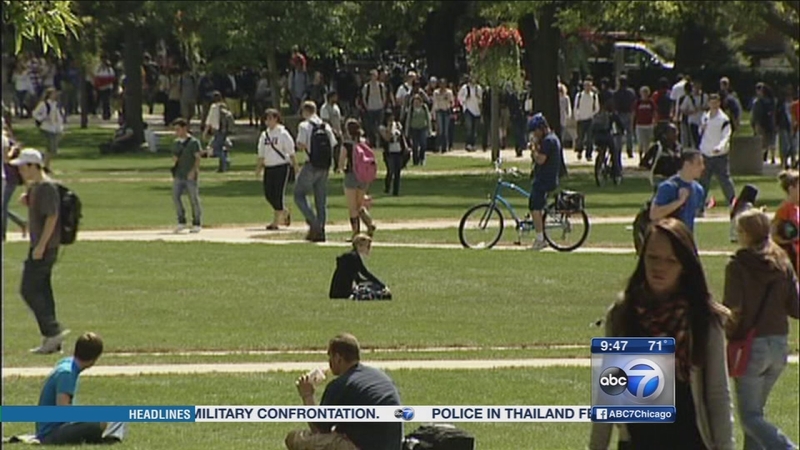 CHICAGO (WLS) -- It's an exciting time of year for many families, as the students who were high school graduates just a couple of months ago are now college freshmen. But this transition can cause anxiety for some students. They may be leaving family and friends to go to a university where they don't know anyone. They're likely on their own for the first time, learning to juggle classes and a social life. For parents, it can be tough to let them go. So, with many students getting settled into college dorms this weekend, we're talking about how to make the transition a smooth one. This week our guests are Kelly McCray, the director of student development services at the University of Illinois Chicago, and Bridget Wesley, the director of first-year experience at Loyola University. It's an exciting time of year for many families, as the students who were high school graduates just a couple of months ago are now college freshmen.